LDN YOUTH Islington – All different. All Connected. 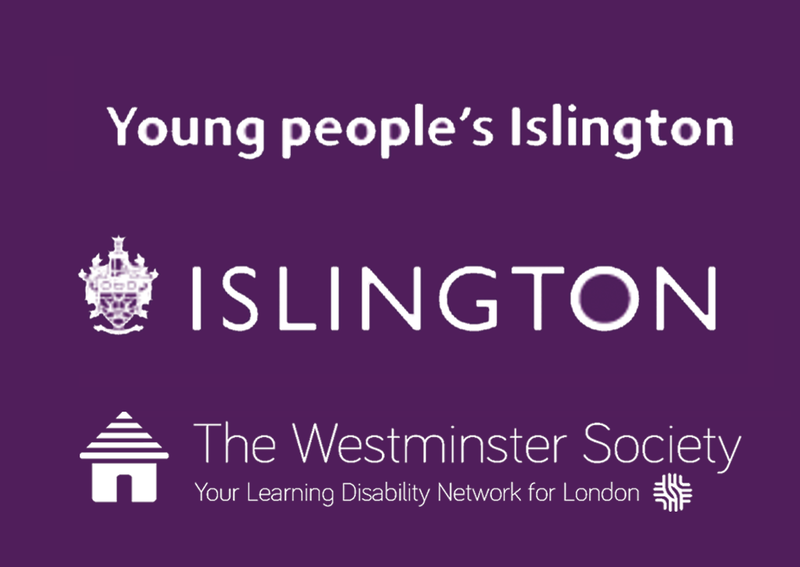 LDN YOUTH Islington is a programme to support 13+ SEND young people overcome barriers to accessing existing universal services. We are committed to working in partnership with young people, families, professionals and organisations. We work on a needs basis in order to help young people gain more independence and autonomy when accessing services. Our programme of activities ranges from 1:1 and group support, parental support and overcoming various barriers to accessing services around the borough. The project has 5 key areas of delivery. Open Access Events designed to foster relationships between universal providers and young people with SEND to enable them to try out new activities with appropriate support from LDN Youth project staff. Open Access Programmes working with providers to produce open access sessions to engage young people with SEND as well as young people without SEND. Closed Access Programmes targeted only at young people identified as having SEND who would like to benefit from skills development and overcoming barriers to access of universal services. This can include travel training and support getting to and from a service. On-going Support and Guidance for service providers around any disability related query, concern or idea. The service is supported by a team of highly qualified youth workers with a track record of working with young people with a range of learning and physical disabilities. We aim to put our values into practice. Click here to learn more about them. All our staff are DBS checked. Youth workers also attend training provided by the Islington Safeguarding Children Board. You can join one or more of LDN YOUTH Islington’s activities by completing our online form yourself or if you’re a parent or carer, on behalf of a young person..